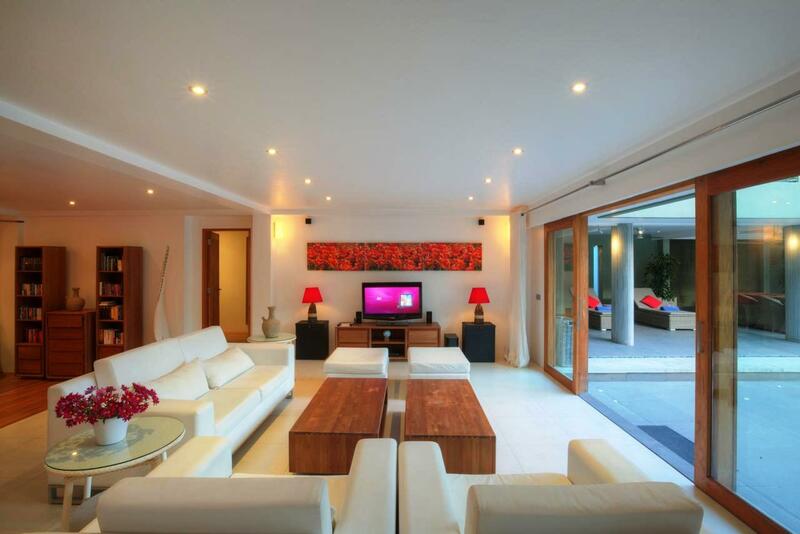 offers luxurious and spacious rooms featuring a private pool with sun beds. Free Wi-Fi is available throughout the property. Free airport shuttle facility is available. 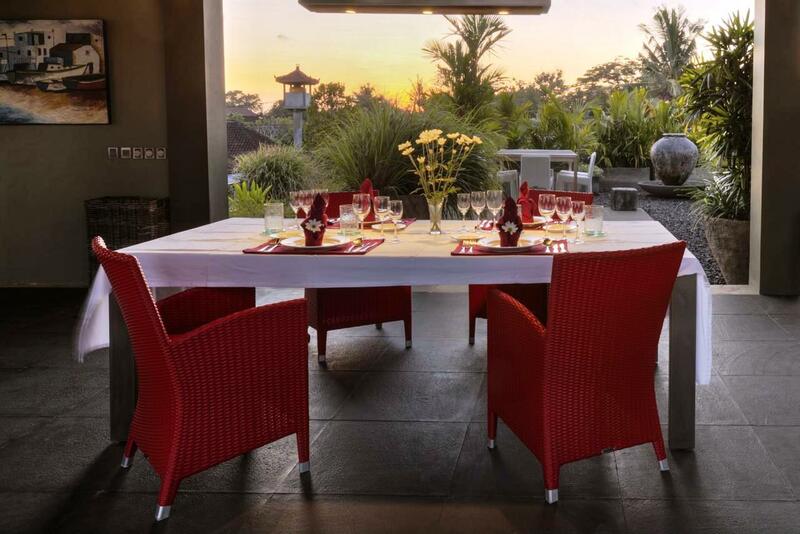 Da Vinci Villa is a 10-minute drive from one of the seven sea temples, Tanah Lot Temple. 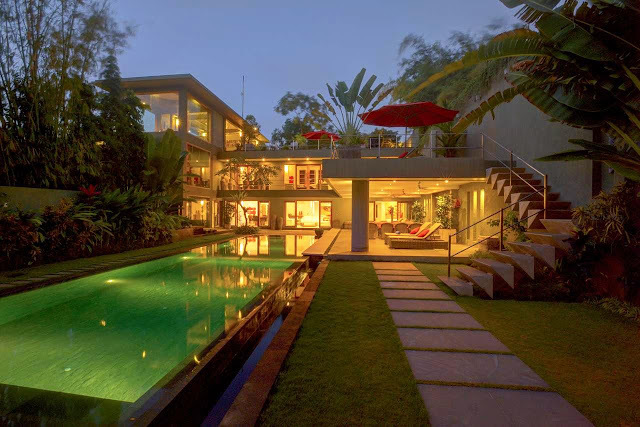 The popular tourist area of Seminyak is a 15-minute drive. 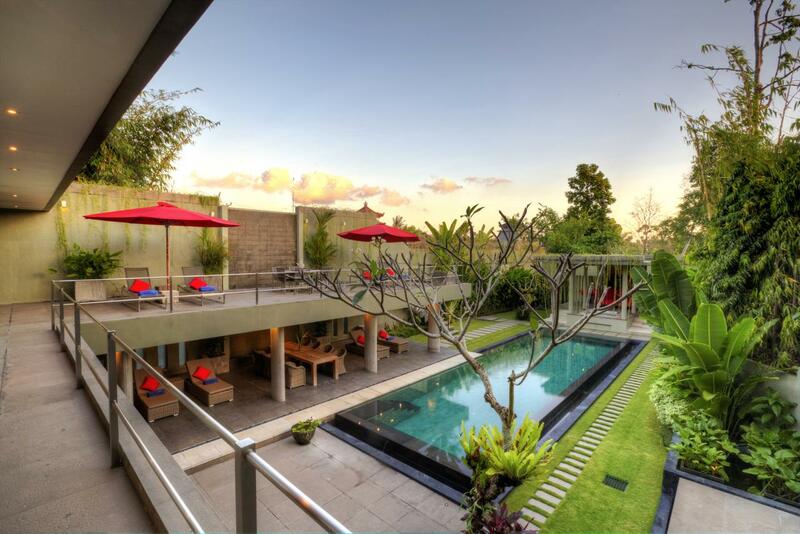 The Ngurah Rai International Airport is a 25-minute drive from the property. Attached with a balcony, each spacious air-conditioned villa comes with a fully equipped kitchen, an independent dining room, flat-screen TV and iPod Docking Station. The en suite bathroom includes free toiletries and shower. The property comes with an outdoor swimming pool. Guests can enjoy themselves with a relaxing massage. Services like luggage storage and laundry are available. Tour desk is available to make day trip arrangements.